​Shakespeare’s masterpiece of political intrigue and revenge comes to the stage with an all-female cast for a limited season only. When the Volscian army bites at Rome’s heels, the warrior Coriolanus is there to drive back the invaders and protect the city. As the dust settles she finds herself pressured into political office. With famine threatening the city and jealous tribunes plotting against her, Coriolanus discovers that the will of the people cannot be so easily beaten back with swords – and that the soldier is the first casualty of peace. 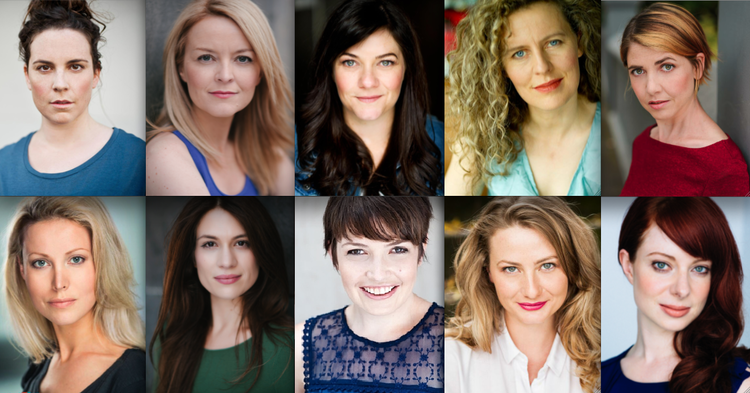 ​CAST: Elisa Armstrong (Coriolanus), Joanne Booth (Virgilia/Aufidius), Catherine Glavicic (Menenius), Janet Watson Kruse (Volumnia), Sonia Marcon (Sicinius), Alys Daroy (Brutus), Sarah Elise Nicolazzo (Cominius), Tammy Weller (Titus), Ingrid Taylor-Moss (Versatilius) and Jessica Tanner (Versatilius).